From Imperial Russia to Savannah, Georgia and beyond, a circus family, a once aspiring ballerina, and a scorned lover, set the stage and then draw the curtain to this saga of identity, fate, and the steps we take to find who we are in this world. Donatalia dances at the Winter Palace just as the Russian Revolution of 1905 tears apart the life she thought she would have. Forced to leave her dreams behind, she must move for her safety to the new world and begin a new life. Having lost family, fortune and country, she unexpectedly finds herself reuniting with Vladimir, heir to the most celebrated Russian circus, dazzling high-wire walker, and the object of a long-forgotten crush she harbored as a child. Both struggling to let go of the past, they reconnect and share an intimacy only they can understand. Donatalia follows Vladimir and becomes the circus fortune-teller and it is through her eyes this story is told. 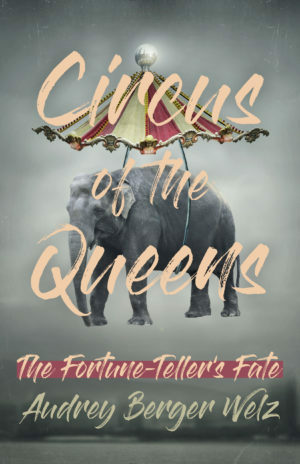 A poetic adventure of revenge, love, and loss, Circus of the Queens: The Fortune-Teller’s Fate is a stunning debut from an exciting new talent and begs the question how does one define themselves when their whole world is lost. Available in paperback and Kindle editions online and at bookstores everywhere by simply providing its title and ISBN number and can be found on the shelves in many local bookstores. Then suddenly a big wind howled as if the man in the moon had blown out all the breath he held in his cheeks and he wasn’t the same man I had known him to be. At the end of the drive was a mansion draped in what Mrs. Butler had described as Spanish Moss. It was flanked by weeping willow trees so lovely I could barely speak. It was the kind of June day that made you feel like August had come early, a day when even the most Yankee-hating southerner would welcome a cool northern breeze. She looked down at the baby at her side, who was gazing at me with eyes like coals, so dark they almost looked black, so sharp and warm they melted my soul. Showing off their tricks, they flew backwards as only hummingbirds can. 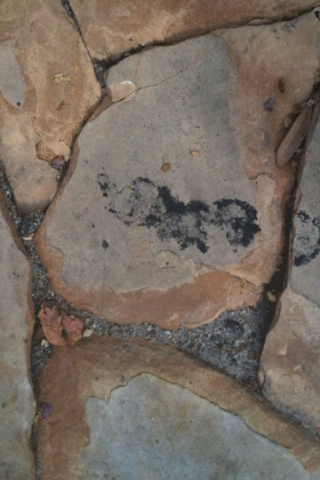 Then, as if the song of their wings transformed me into a bird, I flew home as fast as I could. I knew exactly what I was meant to do.